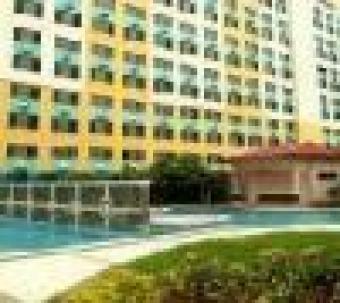 condo for sale NO DOWNPAYMENT! Finest Mini Developed City for as low as 7,600 NO DP!!! HURRY!!! GREAT DISCOUNTS AND PROMOS AWAITS FOR EARLY BUYERS!!! JUST 10,000.00 TO RESERVE!! !